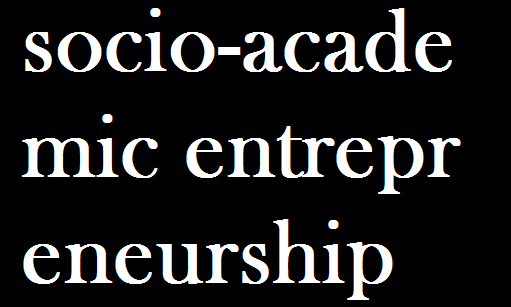 I was asked a couple of times where I got this term from: “socio-academic entrepreneurship” or “socio-academic entrepreneur”. Well, I coined in when researching the interaction of academic entrepreneurs and potential academic entrepreneurs at the University of Oxford. Somehow, I felt that research does not just – or primarily – follow Mertonian norms. And some academics specifically seemed to focus on socio-academic teaching, researching and “entrepreneuring”. This does not mean that they neglected fundamental research (and I strongly believe in the value of fundamental research, too). I felt, that both ability and motivation were and are often embedded in a new symbiotic nature. Rather than a social entrepreneur trained in academic knowledge or an academic entrepreneur commercializing research through a technology transfer with some social attributes, the socio-academic entrepreneur employs consciously academic research to become a social entrepreneur. Academic knowledge hereby does not just enable, and the social motivation does not just encourage; the symbiotic creation leads to a shift in the academic and social practice itself. Rather than acting with Mertonian disinterest socio-academic entrepreneurs act with specific social interests utilizing entrepreneurial means. They form a symbiotic creation and are not a substitute but an enriching compliment in today’s and tomorrow’s world. 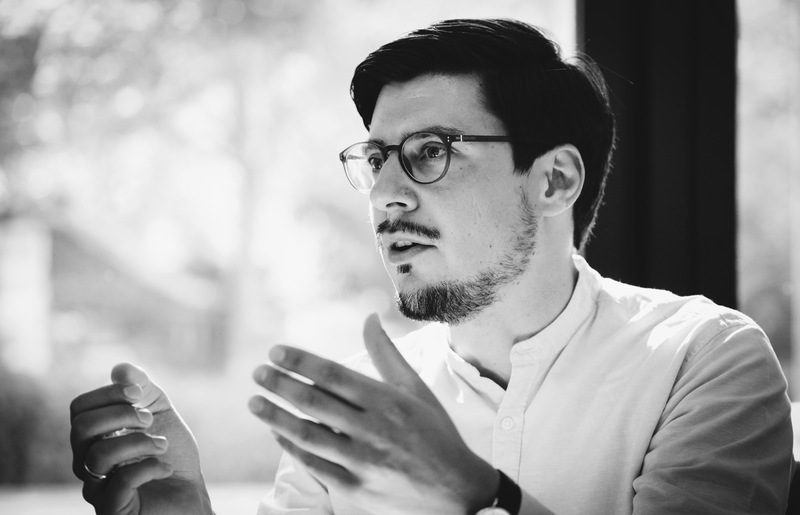 Academic knowledge does not just enable, and the social motivation does not just encourage; the symbiotic creation leads to a shift in the academic and social practice itself. Socio-academic entrepreneurs will have to be ambidextrous. They will not only be changemakers but equally conscious preservers. They will have to balance themselves internally and balance themselves externally with respect to the academic community. This is the destiny innovators suffer.